Hello to all, welcome to therichpost.com. In this post, I came with easy solution for Full Calendar Integration in Angular Latest Versions. In this post, I will make Full Calendar Integration in Angular Latest Version(Angular 7.2.6) seems very easy with the help of jQuery(My Love). color : '#f9c66a' // override! This is it and you have any query or you need to ask something then please comment below. Step 2 Run npm update in your project. Did you include jquery? this is jquery error. TS2339: Property ‘modal’ does not exist on type ‘JQuery’. 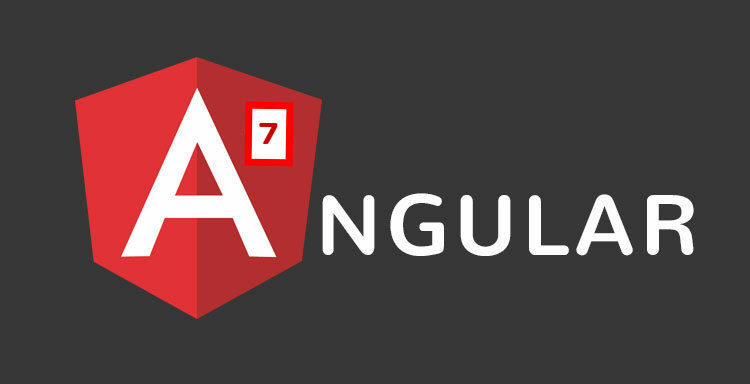 You are doing this in Angular 7? when I follow this, none of the calendar elements show up. Just the title. 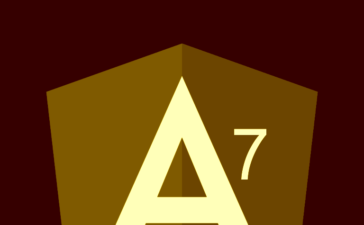 great, it worked for me perfectly in Angular 7.